Pursuant to the Bylaws of NGS, additional nominations may be made by a petition signed by not less than one hundred (100) members of NGS and submitted to the Nominating Committee at least fourteen (14) days prior to the election. NGS members who wish to submit such a petition may e-mail it to the Nominating Committee at [email protected] or send it via U.S. mail to NGS Nominating Committee, 3108 Columbia Pike, Suite 300, Arlington, VA 22204-4370. To be considered for the 2016 election, any additional nominations made by such a petition must be received by 23 April 2016. No additional nominations may be made after 23 April 2016 or from the floor of the Annual Meeting. 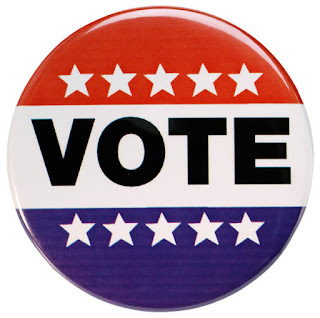 For information on open positions for the 2016 election including requirements for board membership, visit the website http://www.ngsgenealogy.org/cs/2016_elections or write the NGS Nominating Committee at the address stated above. The list of Nominating Committee members and additional biographical information on board nominees can be found at http://www.ngsgenealogy.org/cs/2016_elections.